Escape combines beauty and glamour with a lot of bling in a super-glam and super-stunning architecturally designed Beauty Salon. 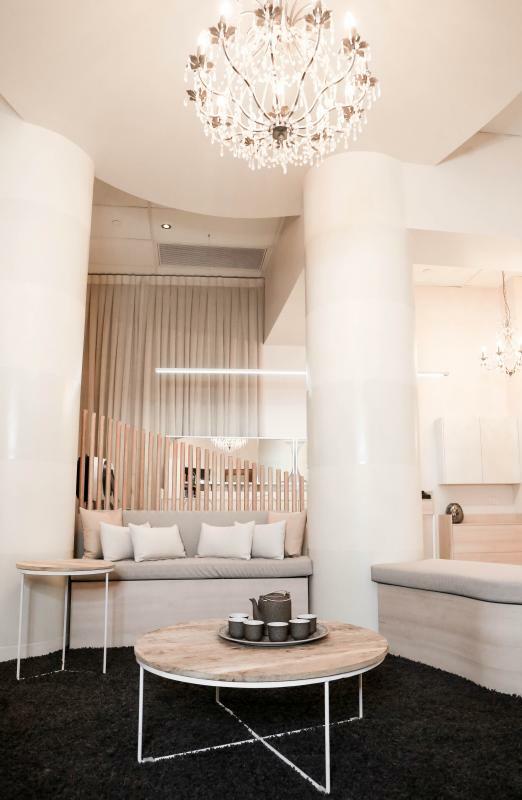 Our striking interior design includes a stunning French Provincial entry, a lavish boutique designed makeup studio, a secluded quiet area for facial treatments and the look and feel of an exclusive celebrity salon. 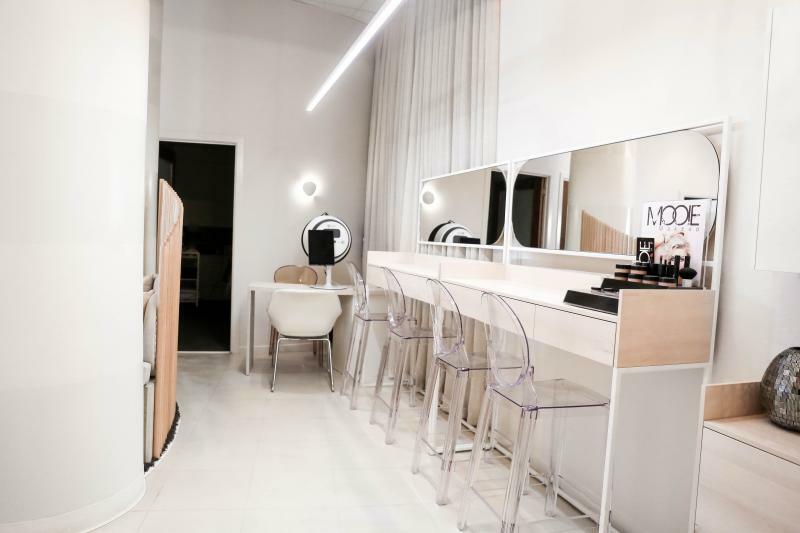 Our new urban salon inspires freshness and elegance with its high ceilings, complimented with a modern edge with surroundings fit for the most demanding client! We have created an unparallel level of luxury not previously available in Hobart. We have chosen warm creams, browns and bronzes to create harmony and warmth. Crystal chandeliers are hung throughout the entire salon highlighting the level of glamour and sophistication. Designer wallpaper from London decorates walls, and ghost chairs, and furnishings from Italy decorate the interior. Soft cream and bronzes splash the walls, while the marble cream floor embraces the mood and dcor of the salon. Our Salons philosophy is to provide every single client with the Wow factor. Our clients treatment will always be performed to the same high standard each and every time whether they are our first client of the day or our last. We all have one thing in common, from junior staff to management and that is to make an impression, a lasting impression to our clients, every single one of them, every single time. We are a business that thrives to stand out from the crowd. Apart from our stunning surroundings that sets Escape apart from other salons, we continuously aim to raise the bar. We continue to follow and introduce current trends in our industry, whether its new treatments, equipment or the latest products on the market. We are the only salon in Hobart that offers Bridal Beauty Registries and Bridal Shower Facilities, as well as being Hobarts one and ONLY Spa-licious Tween and Teen Spa. 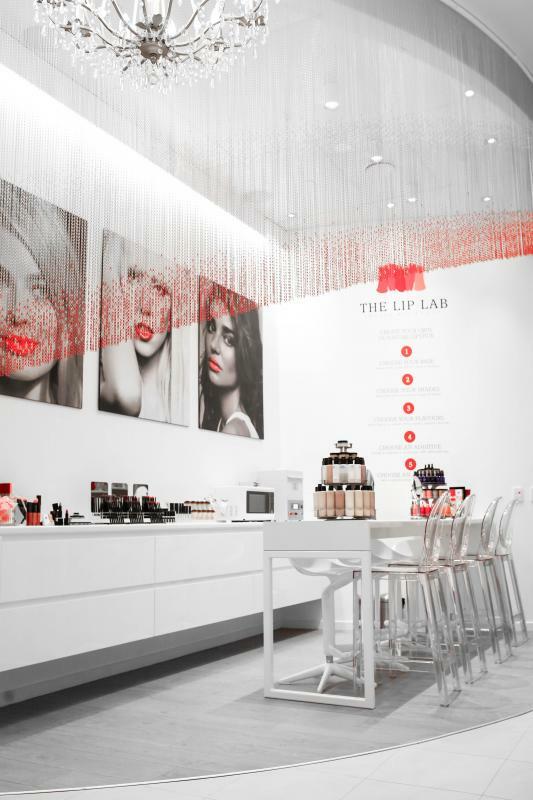 Escape also houses The Lip Lab Hobart. Custom blend lipstick and foundations! At BeautifulMe our mission is to connect women and men with beauty and wellness professionals, treatments and products and make it quick and easy to find, compare and select the best beauty and wellness specialists based on your needs and location. We are building the most complete online marketplace for beauty and wellness services in Australia where all types of services including haircare, skincare, nails, waxing, piercing, massages and more can be found and contacted in a few clicks. If you offer beauty or wellness services of any description, please become part of the marketplace by adding your details to the site today. If you have used one of the beauty or wellness specialist listed on BeautifulMe, please add a review about that business to the website.